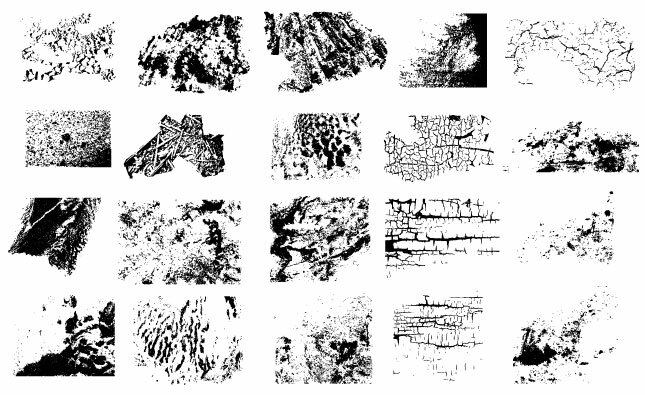 Here at Go Media, we’re a bit texture obsessed. Just scroll through our product library and you’ll see what we mean. Perhaps we’re a little biased, but we believe you can never have too many packs. Textures are fitting for so many purposes and occasions. Sweeten with a subtle touch of texture or raise the stakes with something earth shattering. 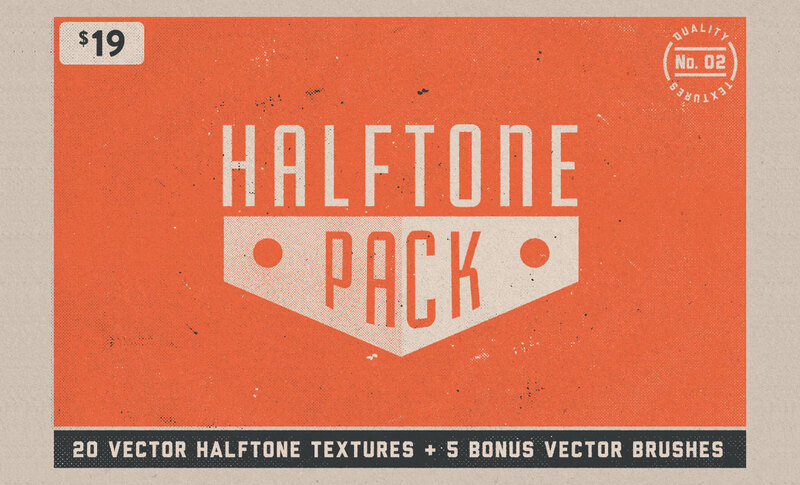 The Halftone Texture Pack No. 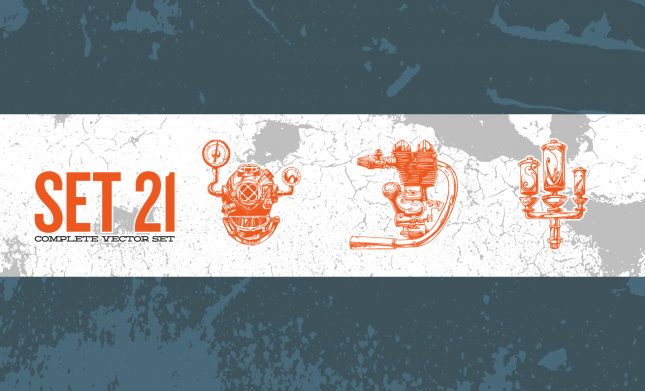 02 by Marketplace Artist Rob Brink includes 20 new and improved handmade halftone textures to compliment the first Halftone Texture Pack he made almost 1 year ago. These new halftones were crafted using a variety of new techniques to make sure each texture was unique and different from the other. 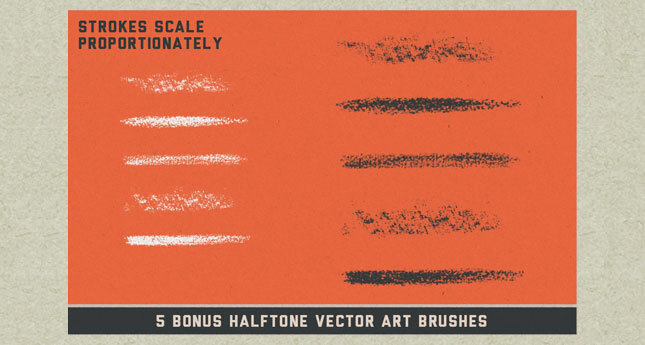 This pack also includes 5 BRAND NEW halftone illustrator brushes! These brushes are great for adding quick and easy shading to your work! 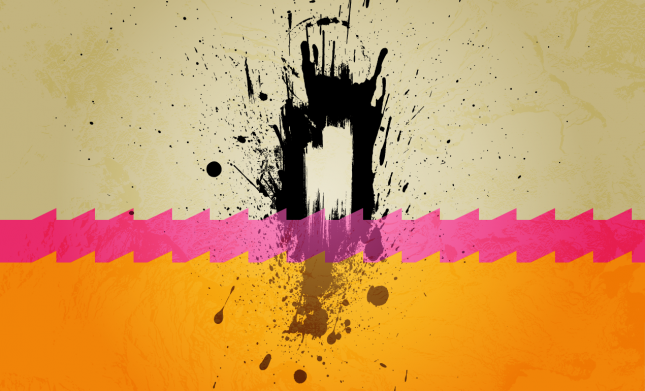 Adobe Illustrator CS3 or higher is required for the textures. 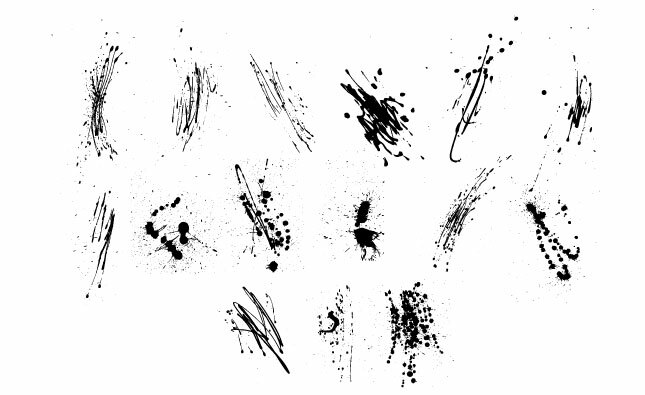 Adobe Illustrator CS6 or higher is required for the brushes. 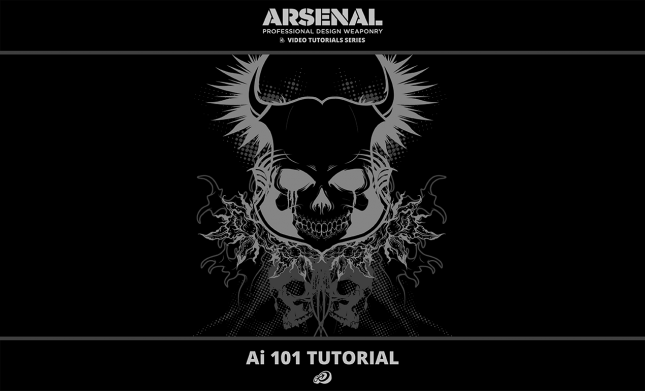 Basic knowledge of Adobe Illustrator and Photoshop is suggested. 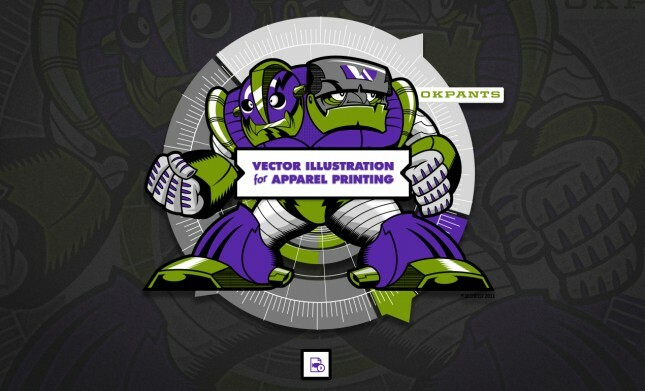 All images seen above were created using both Adobe Illustrator & Adobe Photoshop, in addition to the resources available in Halftone Texture Pack No. 02. No other textures, patterns or styles were used in creating any of the images.